After only a few steps into the old- growth forest at Overton Park, Tom Heineke stops at a tulip poplar. It's old, possibly 100 to 175 years. But he can't be sure without further study. 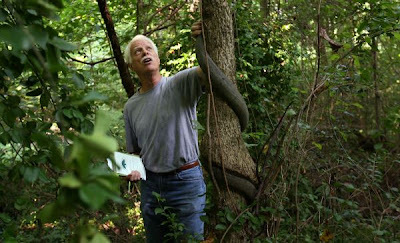 Tom Heineke, plant ecologist and taxonomist, is listing plants, such as a rattan vine coiling around a tree, in Overton Park. He said some are over 300 years old. "It's a representation of something that doesn't exist anymore. So it's extremely valuable in that aspect alone." Moving deeper into the forest, where it's at least 10 degrees cooler, he points to other plants: Virginia knotweed, sea oats, and of course, poison ivy. 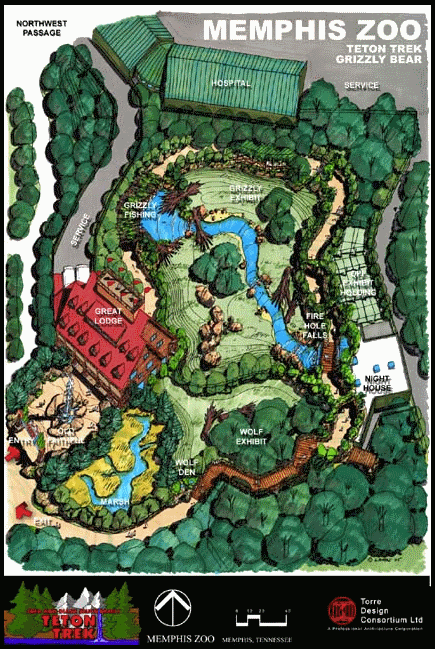 For the next year Heineke will be spending lots of time in the 150-acre forest. He's been hired by the Memphis Park Services division to conduct a complete inventory of the trees and plants there. 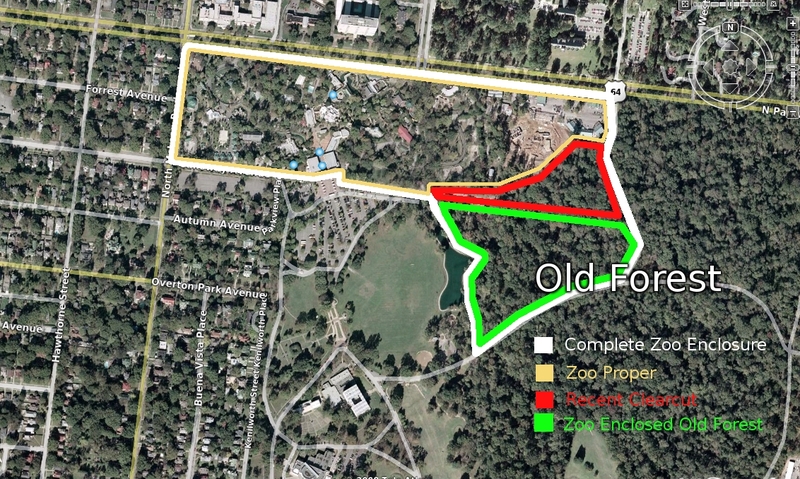 At the northeast corner of Overton Park, the old-growth forest has been at the center of recent controversy as protesters accuse the Memphis Zoo of encroachment. The zoo was given 30 acres of forest 20 years ago but recently drew fire from Citizens to Preserve Overton Park (CPOP) after clearing trees to build the Teton Trek exhibit. 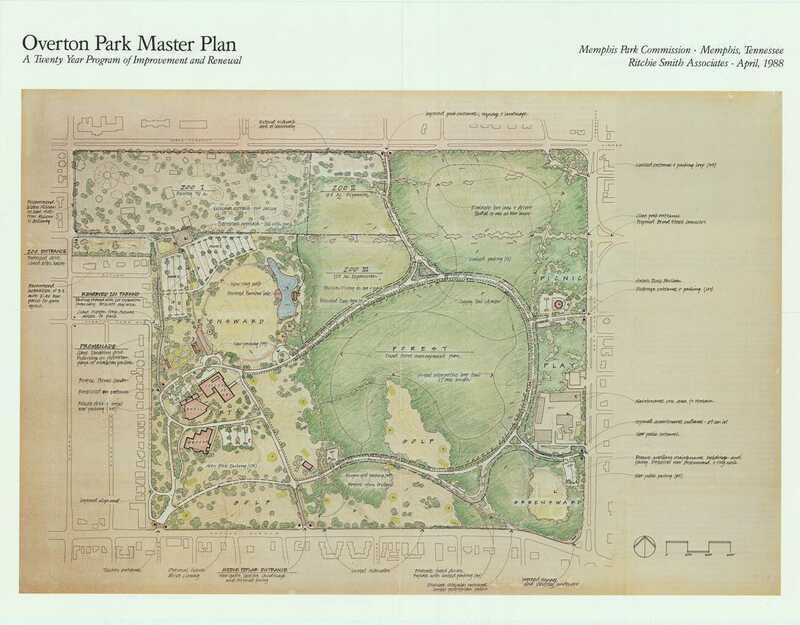 CPOP also wants the remaining 17 acres, which the zoo plans to use for the Chickasaw Bluffs forest exhibit, returned. It's because of that commotion that the city brought in Heineke to see exactly what's growing in the woods. "I was amazed at the size of the trees and at the plant species diversity," Heineke said after his first foray into the forest. 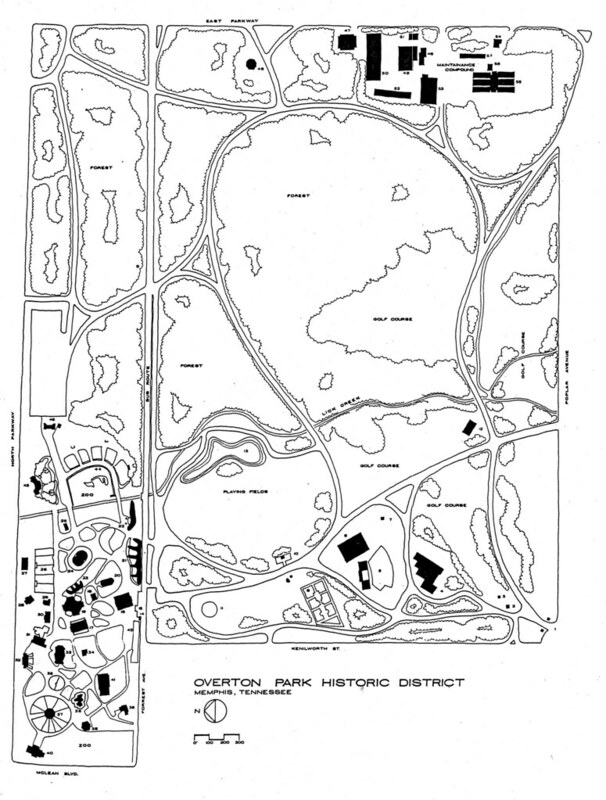 "I knew there were large trees in Overton Park, but I was really expecting a lot more non-native invasives. 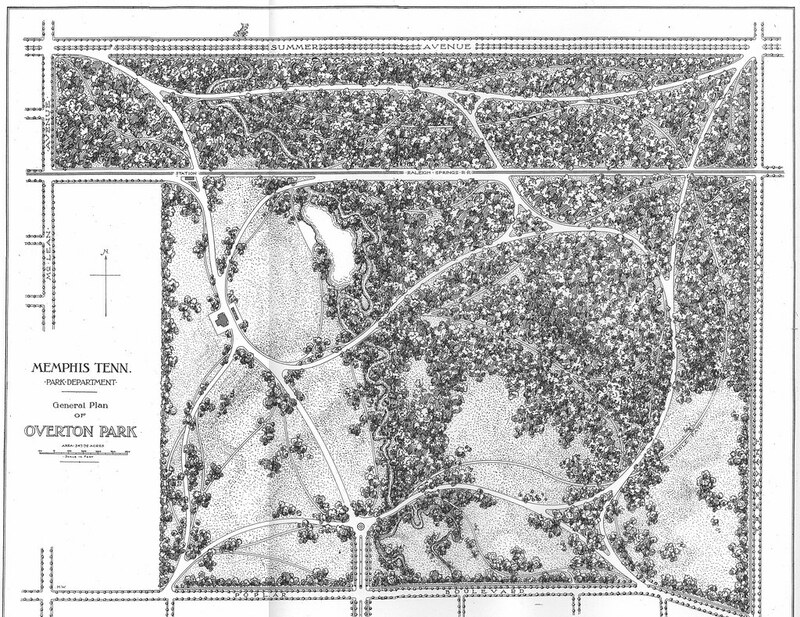 What I saw at first cut was an assemblage of plant species." 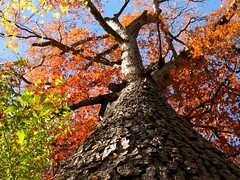 The tree list is extensive, including black oak, shumard oak, white ash, green ash, musclewood and bitternut hickory. Some trees could be at least 300 years old or older, and it's evident from their natural placement that the forest has grown undisturbed on land that has not been cleared or farmed, Heineke said. "It's a representation of something that doesn't exist anymore. So it's extremely valuable in that aspect alone," he said. Growing in the shade of those trees was spice bush, a native rattan vine that's rock hard, hound's tongue, the red leaves of beefsteak plant, fragrant sassafras and the rich golden blossoms of jewel weed. Even in that native environment, a few non-natives have found a home, including privet and random stands of monkey grass, their seeds dropped by birds, Heineke said. He also spotted a thriving non-native Southern magnolia. The tree's natural habitat is in southeastern Texas, the lower parts of Mississippi, Georgia, Alabama and in Florida. Heineke has a doctorate in plant taxonomy and plant ecology from Southern Illinois University in Carbondale. For 16 years he owned a wetlands consulting firm and worked for 10 years for the Corps of Engineers. The city is paying him $2,400 for the year's work. "It's going to be a weekly job throughout the year," said Cindy Buchanan, director of park services. "Then he'll be able to give us a definitive answer on what's exactly in there, native and invasive." 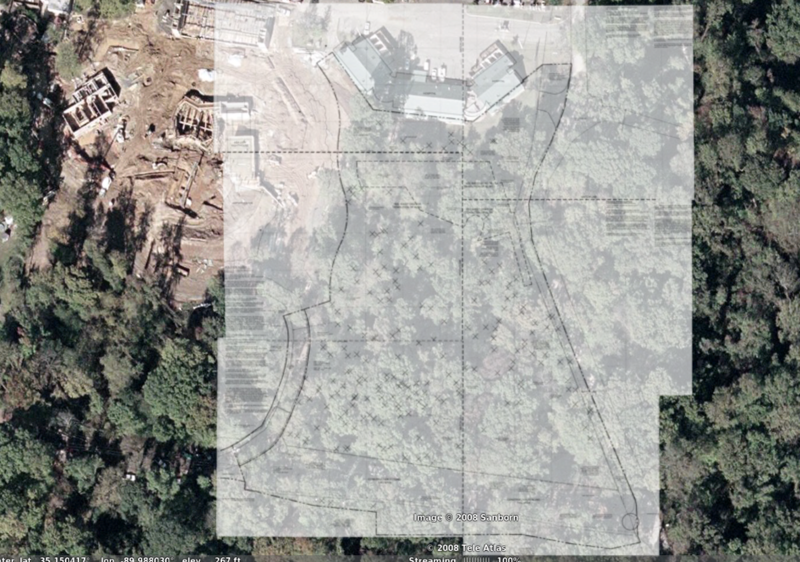 Armed with that information, the city will then be able to formulate a plan to maintain and protect the forest, to make it a sustainable ecosystem, and find ways to encourage more people to enjoy it, she said. 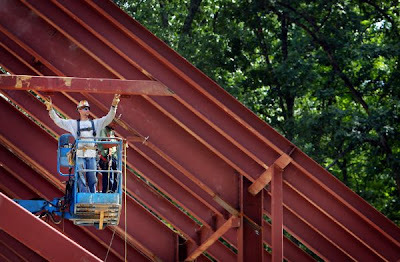 "I think it's going to be a really good place to start," said Buchanan, who joined Heineke on the first survey. The walk in the woods was led by Naomi Van Tol, co-founder of CPOP, which regularly offers guided tours into the forest. Van Tol is thrilled that it was at their suggestion that Buchanan decided to have the survey done. "A complete botanical survey of the old forest has never been done before, and this is a necessary step toward long-term preservation," Van Tol said. "This survey will give everyone a better understanding of why this old-growth forest deserves our protection." A less-detailed survey was done about 20 years ago, Buchanan said. But, in light of the recent attention the forest has received, this seemed like an opportune time for another one. "Now that everything's out, let's focus on what we can do and how we can make the forest we have better," Buchanan said.